Although I am not shy about expressing my opinion, who would want to read empty-headed pap (watch yourselves, people), I almost always write about cars I like or in which I have interest. So far in this blog I have not written about cars I don’t like, except Volkswagen, which has to do, of course, with the company’s origins and not, necessarily, its products. From cargurus.com a picture of a Chrysler PT Cruiser. I think these are UGLY! To me, they look like an upside down bathtub with wheels. 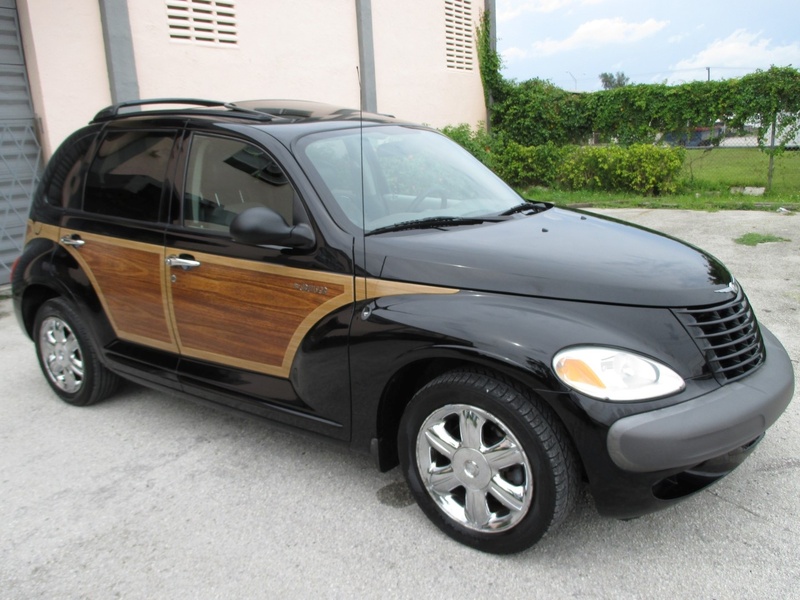 I also despise the “Woodie” treatment on any modern car. (I know not all PT Cruisers had this, but showing this was showing the ugliest of ugly.) This car was designed to fit the NHTSA criteria of a light truck in order for Chrysler’s truck fleet to comply with CAFE standards. Yes, the road to hell is paved with good intentions. A Bugatti Veyron, which I think is an unbelievably hideous vehicle. Maybe my anti-Volkswagen bias is subconsciously at work; after all, the modern Bugatti is just a Volkswagen in a different dress. 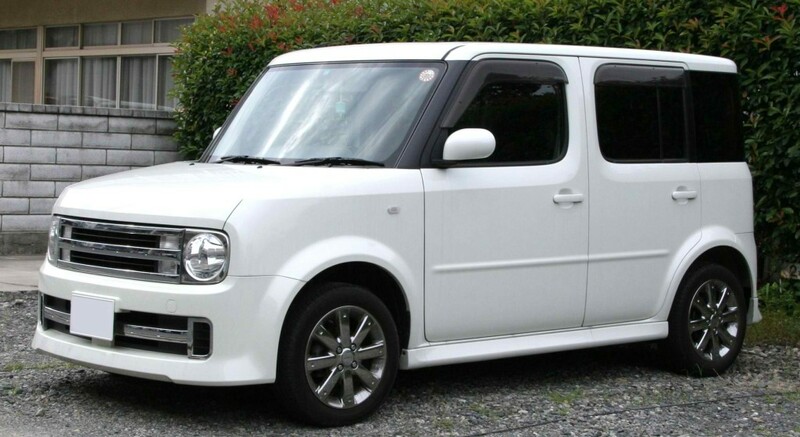 From unlimitedrevs.com a picture of a Nissan Cube. Really? 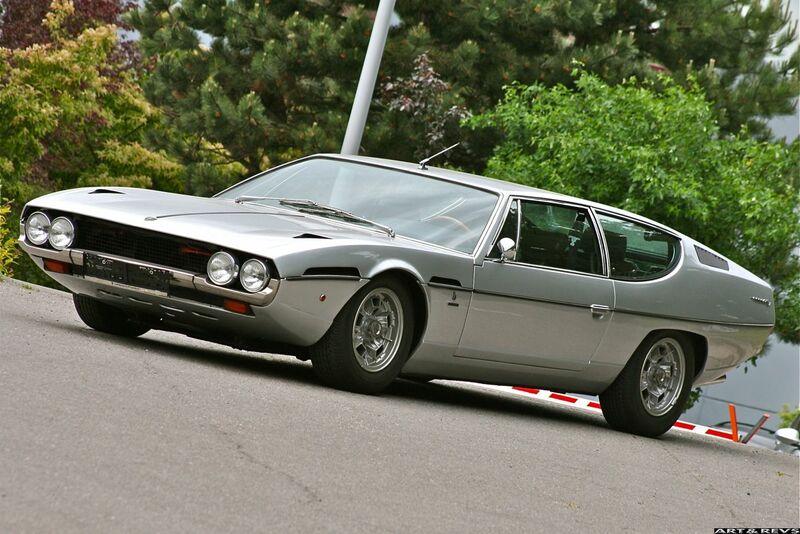 From nomanabakes.com a picture of a Lamborghini Espada. The rear part of the car reminds me of Gazoo’s head from the Flintstones (an unintelligible reference for millennials). It’s almost as if two or three different cars were mushed together. Even Lamborghini doesn’t bat 1.000. OK, time to stop. It’s not my intent to offend although I often remember something Bill James once wrote about every now and then it’s OK to spray a little acid around (figuratively, not literally) in order to keep people awake and keep them honest. Once again, I am asking for your views. What cars make you cringe when you see them? My ex wife owns a PT Cruiser… which is why she is my ex-wife. I agree with the selected ugly vehicles except the retro. I don’t like the one pictured but I like the “regular” ones. I guess I don’t have a particular car I dislike. Actually I get tired looking at most everything on the road now. I guess that doesn’t qualify as ugly – just saying.